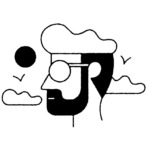 Whether your skin is dry, oily, or somewhere in-between, the summer season is all about getting that J.Lo glow. 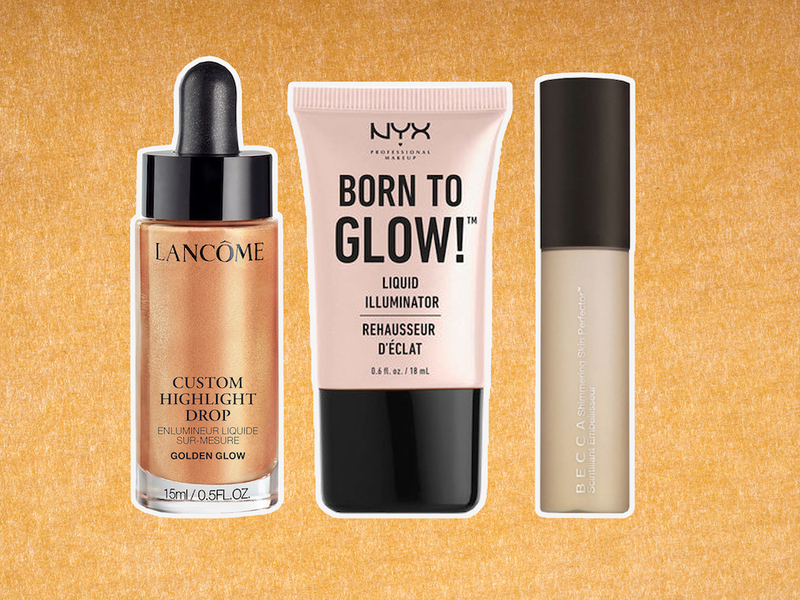 This is the time to make your skin glisten from the inside and out, which is why we’ve rounded up 19 of our favorite liquid highlighters. Give your skin some radiance with products from Becca Cosmetics to Lancôme to Maybelline. At every price point, there’s a little something for everyone. 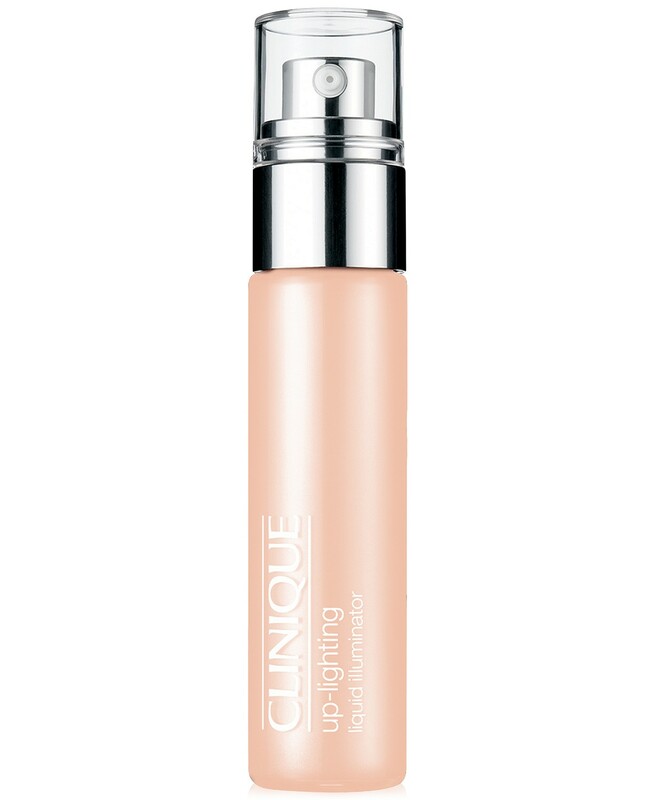 This liquid highlighter gives off a dazzling glow, especially if you want a subtle shimmer. 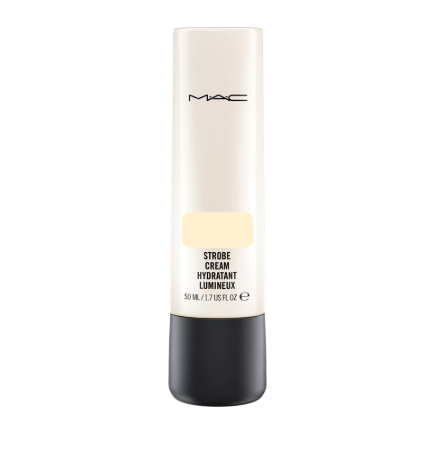 Mix this product with your foundation or add a few drops to the places you want to highlight. 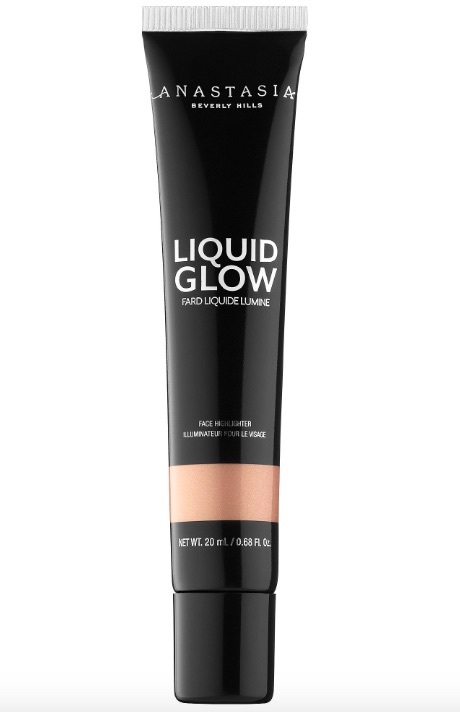 This twist-up liquid illuminator has a cushion applicator that’s great for touch-ups. ABH is known for its glow kits, but this liquid highlighter is one of its best-kept secrets. 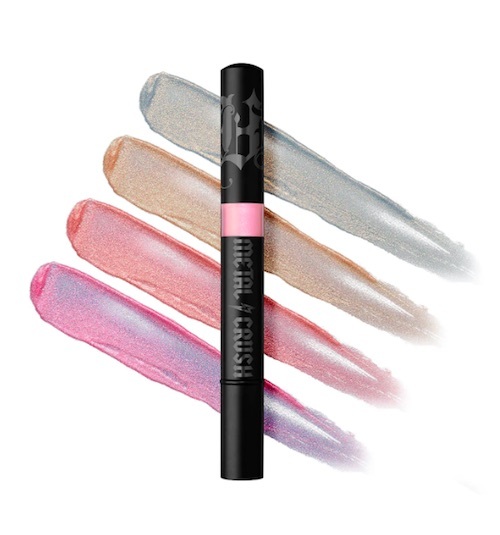 Highlight your eyes and cheeks with this luminous liquid highlighter. 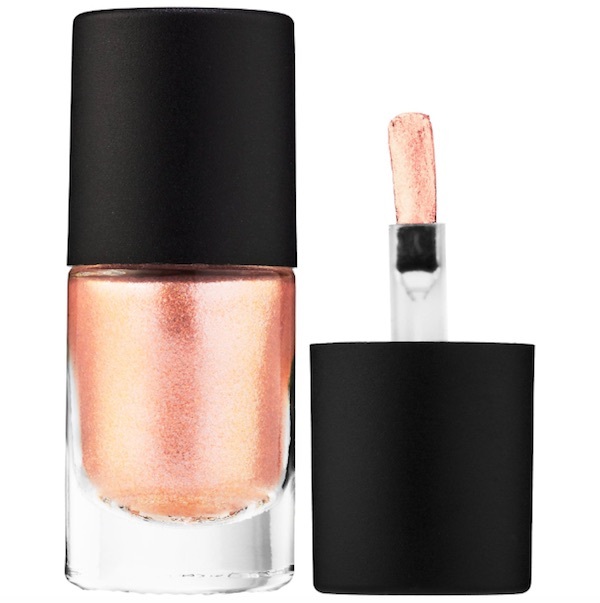 We love that it looks like nail polish—so chic! 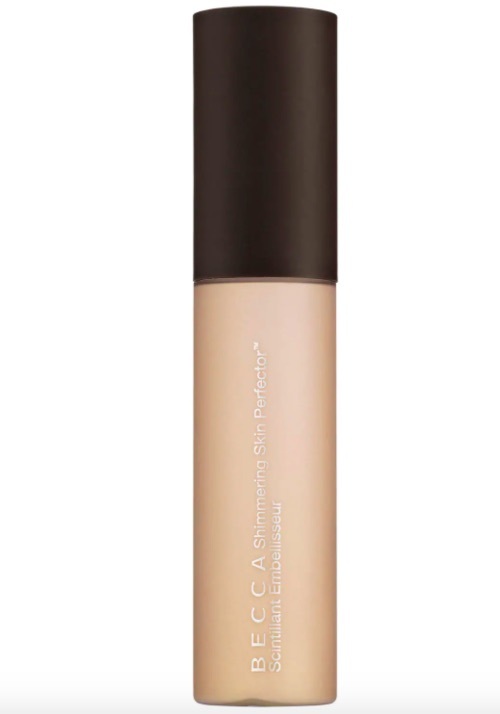 This strobing liquid illuminator is perfect for creating a lit-from-within glow. This two-in-one moisturizer and liquid highlighter has been around for quite some time, but now it’s available in five diverse shades. 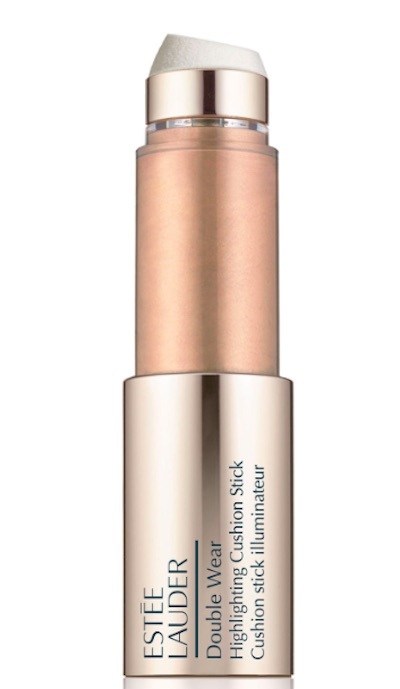 This fragrance-free highlighter is perfect sensitive skin types. You’ll get that glow without having to compromise the health of your skin. 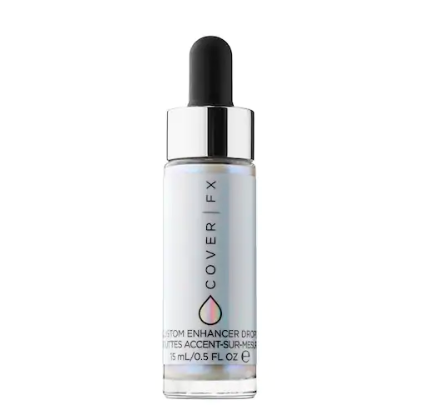 This affordable liquid illuminator option gives glistening skin in no time. 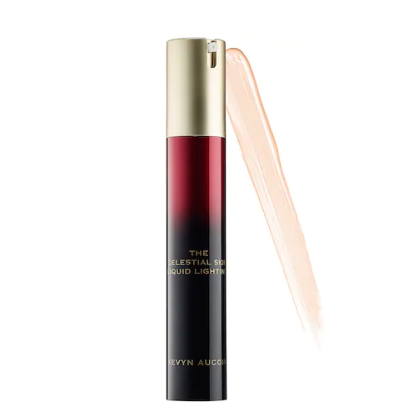 This YSL liquid highlighter is definitely bougie, but it’s worth every penny. This illuminator took over YouTube and Instagram in the beauty community, so you know it’s good. 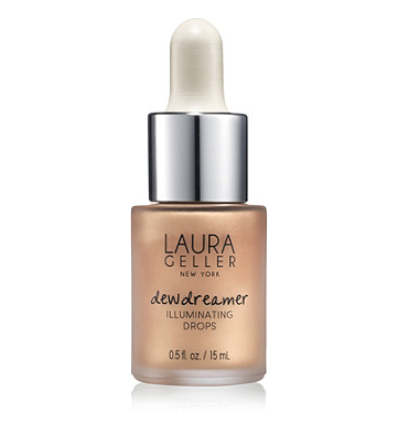 These liquid illuminating drops will give you glowing skin. Just like the brand’s fan-favorite powder highlighters, these are sure to be a makeup staple. 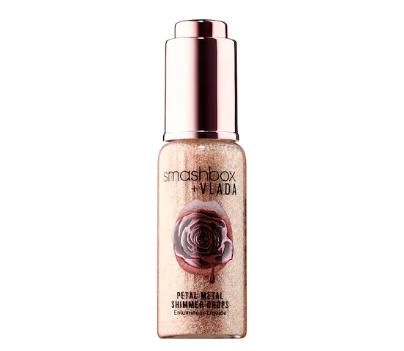 This limited-edition liquid highlighter is a part of the Smashbo x Petal Metal collaboration with makeup artist Vlada Haggerty (@vladamua). 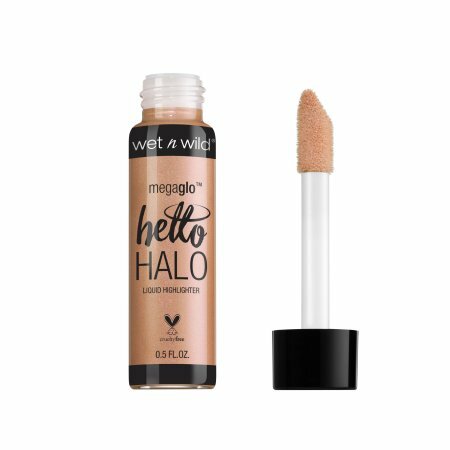 Its weightless formula will add sparkle into your life. This luxurious hydrating gel-cream is the only thing you need to get glistening skin. The liquid drops that started it all. These enhancer drops are available in nine shades (including two bronzers), so you can easily customize the amount of shimmer you want. 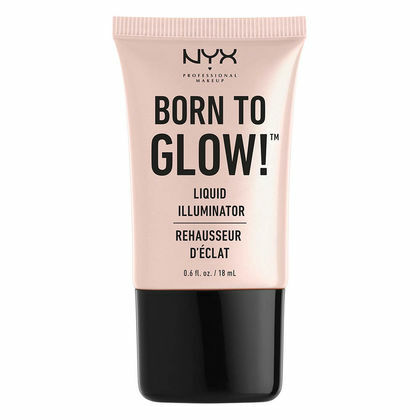 For under $20, this liquid highlighter will have you looking like a golden goddess. Infused with skin savers like murumuru seed butter, grapeseed oil, and vitamin E, this illuminator will give you a gorgeous glow. 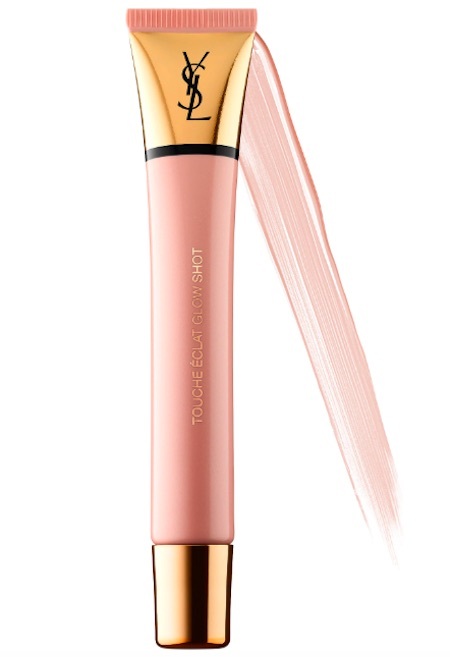 We love the wand applicator, too. 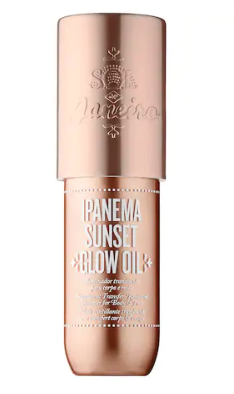 With this glow oil, less is more. 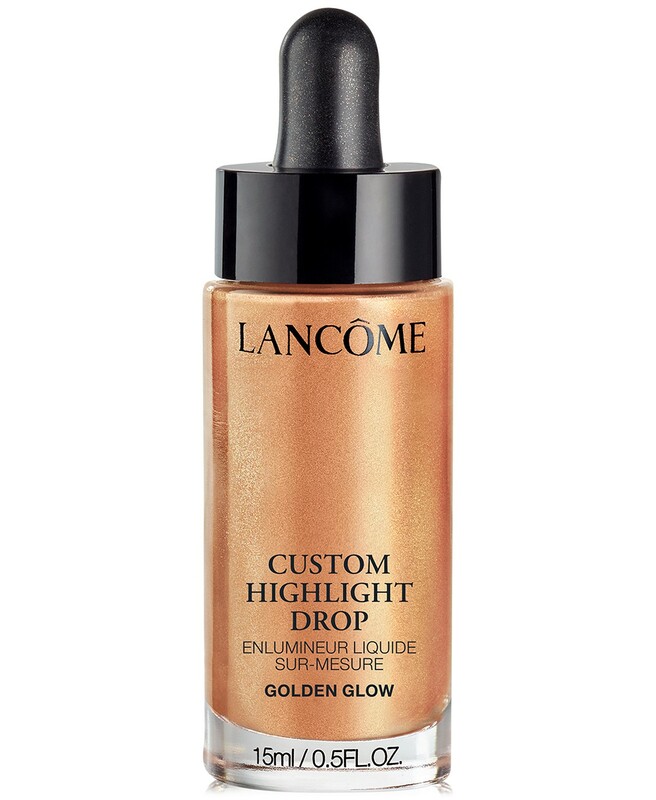 This highlight offers the perfect amount of shine without being too over-the-top. Have some fun with your makeup this summer with these celestial-colored highlighters.